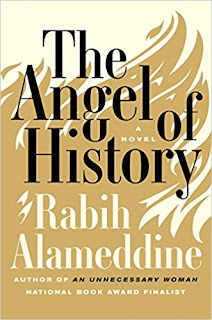 Rabih Alameddine is a San Francisco based author whose most recent novel, The Angel of History, is a masterful act of remembering. The scourge of AIDS ravaged the queer community in the 1980's. 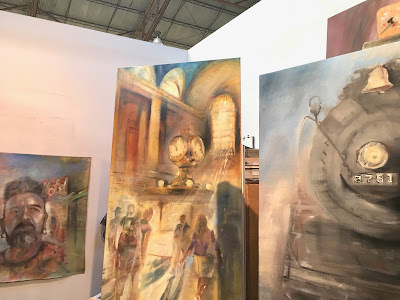 Alameddine honors the lost in his book that echoes Mikhail Bulgakov’s satirical, elegiac work The Master and Margarita. For those who have been asking me lately for book suggestions, these are both must reads. 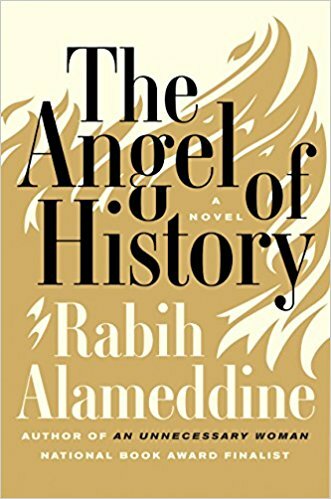 Along with his literary work, Alameddine is a master at social media, especially twitter. If you are on twitter, follow Rabih Alameddine now. 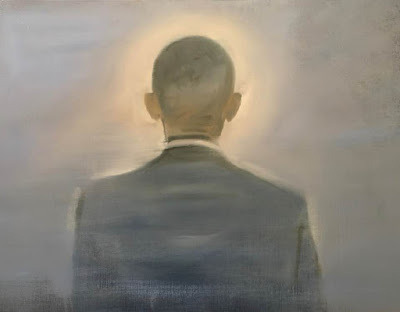 His feed is full of surprises, especially his engaging threads of artworks. Have a Happy Weekend!